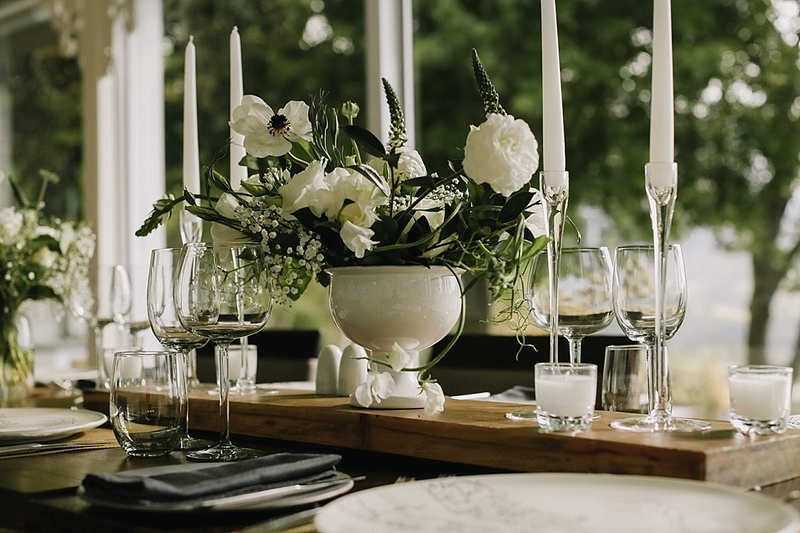 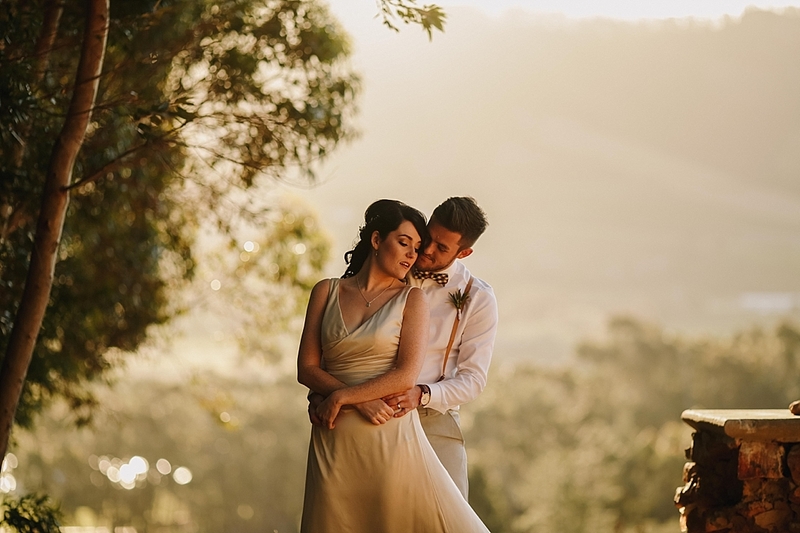 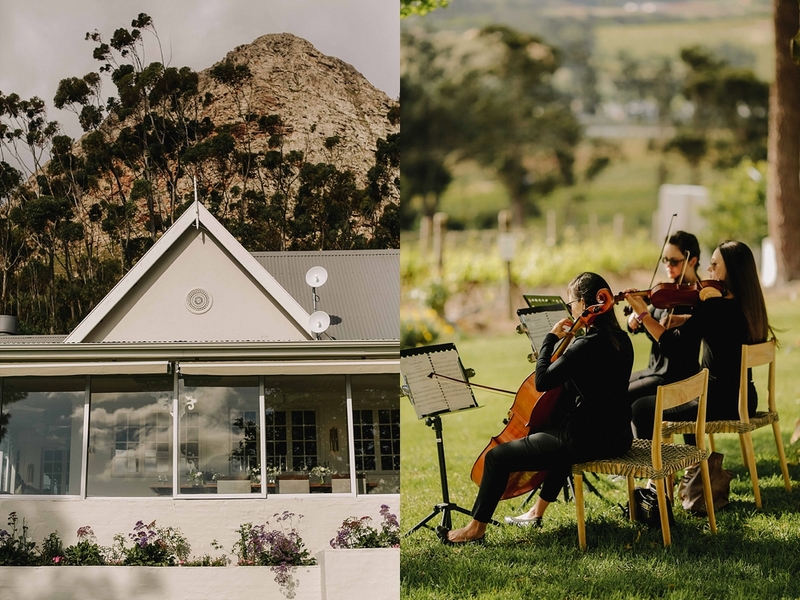 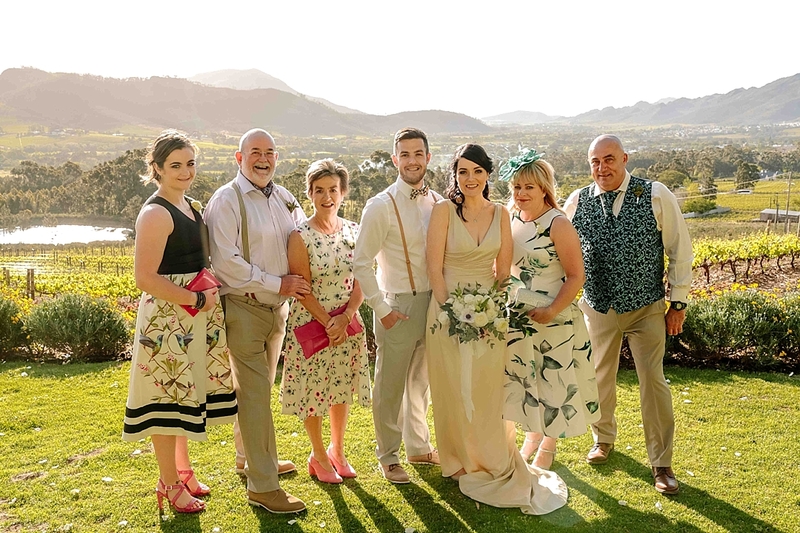 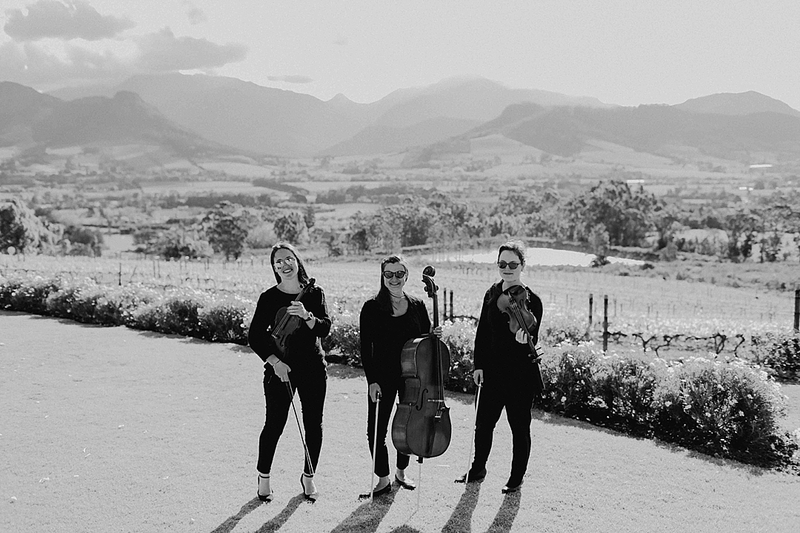 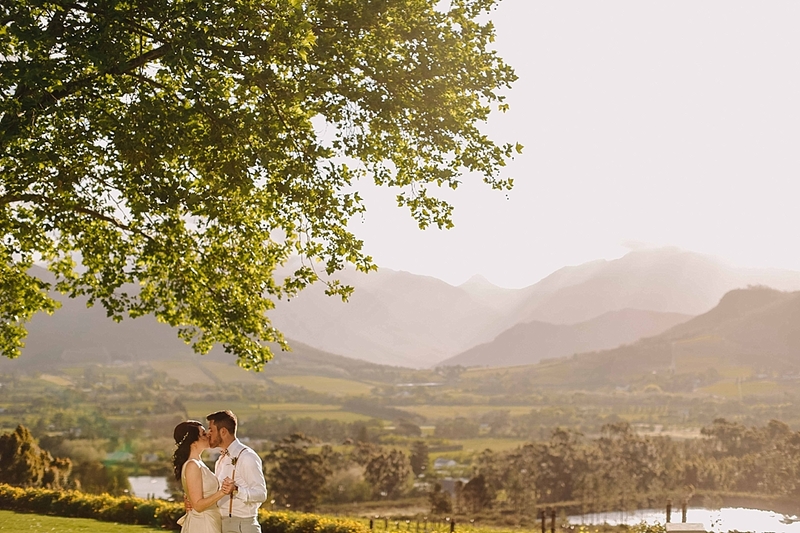 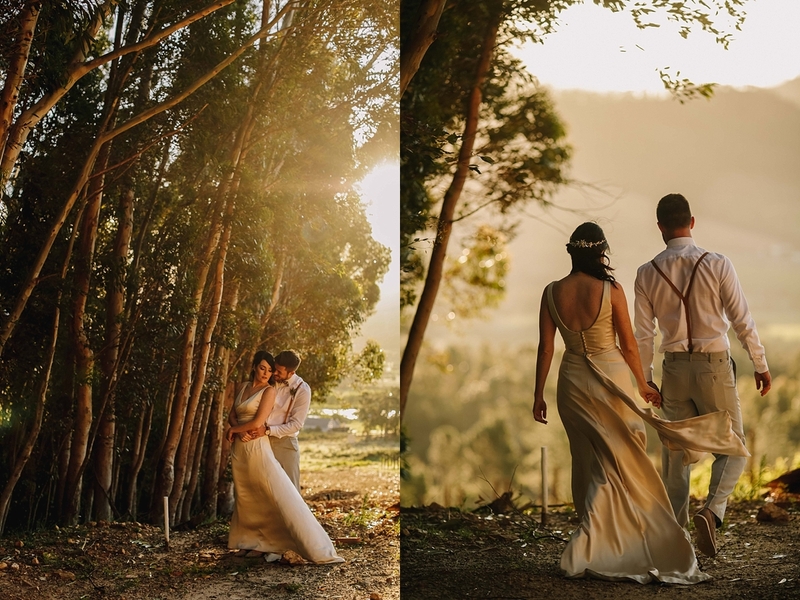 If you are looking for a venue with a spectacular view, then La Petite Ferme is a sure winner! 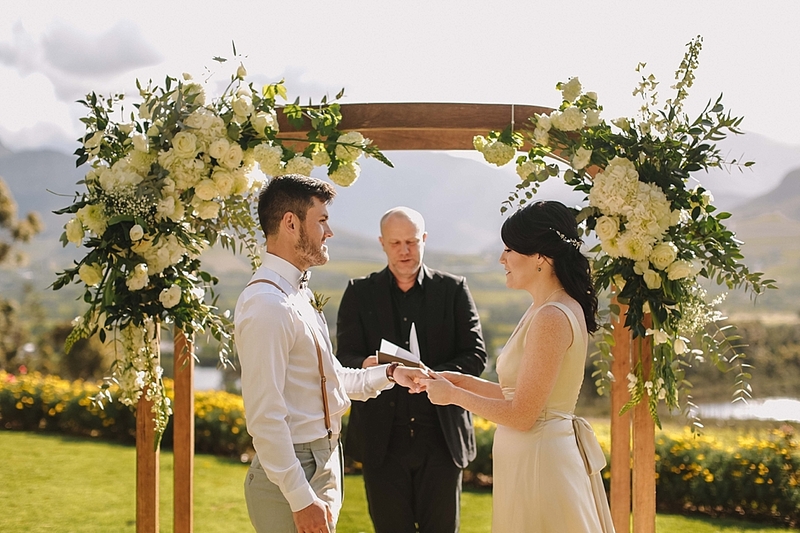 Nikola and Ramsay live a world away on the Isle of Skye, but they have made the world their home through their love of travel. 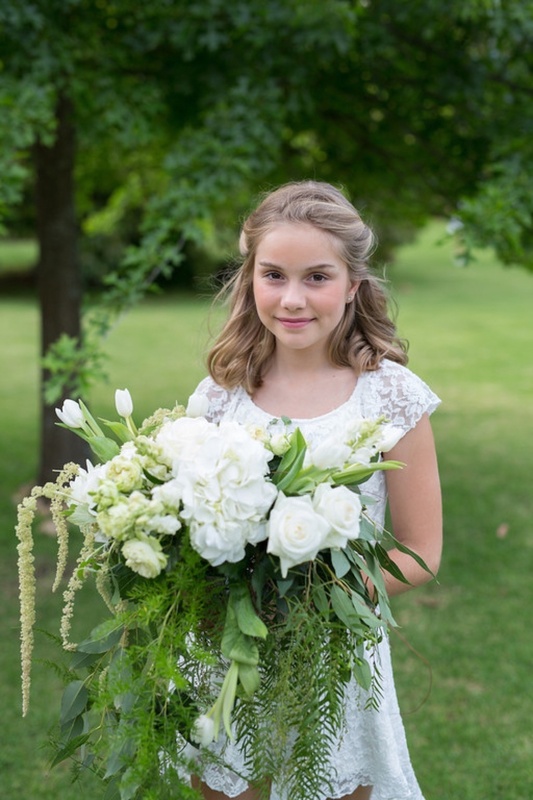 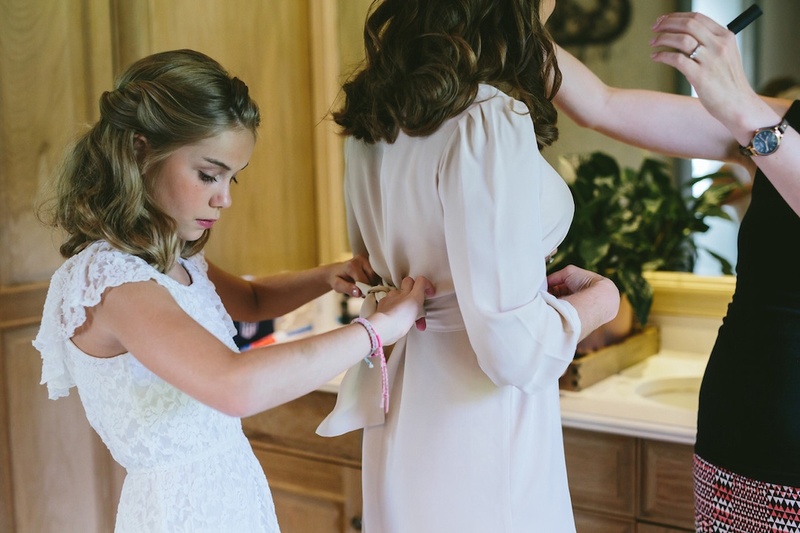 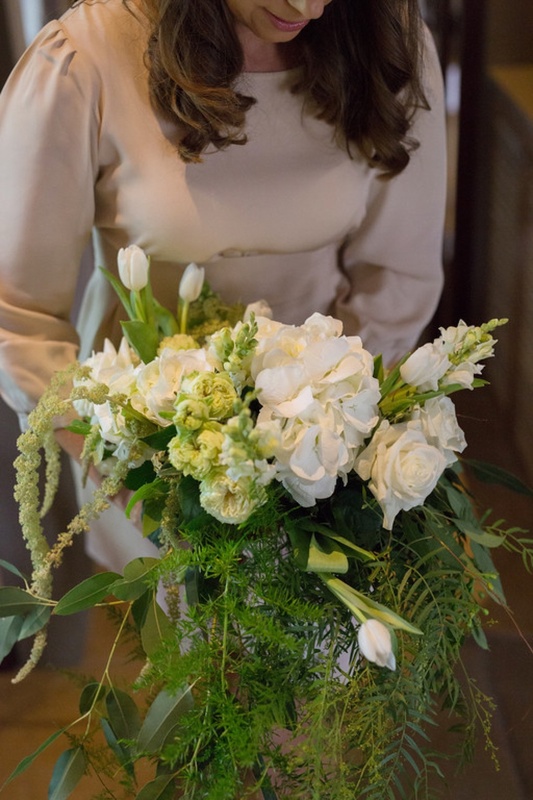 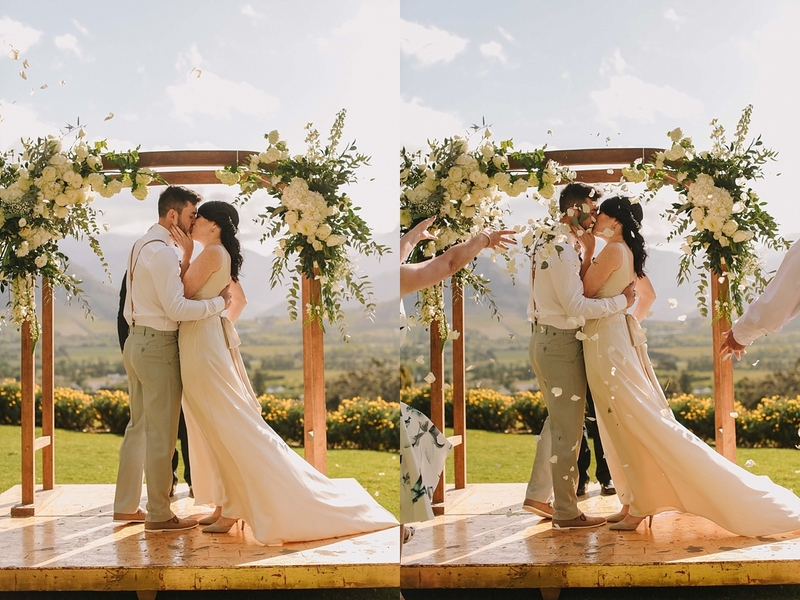 They chose to share their special day with their closest family, which made for an especially intimate and special day. 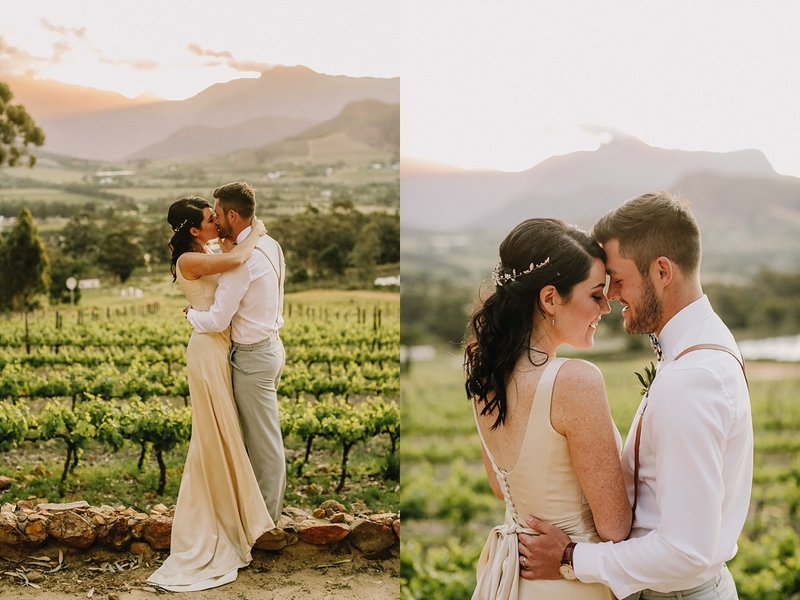 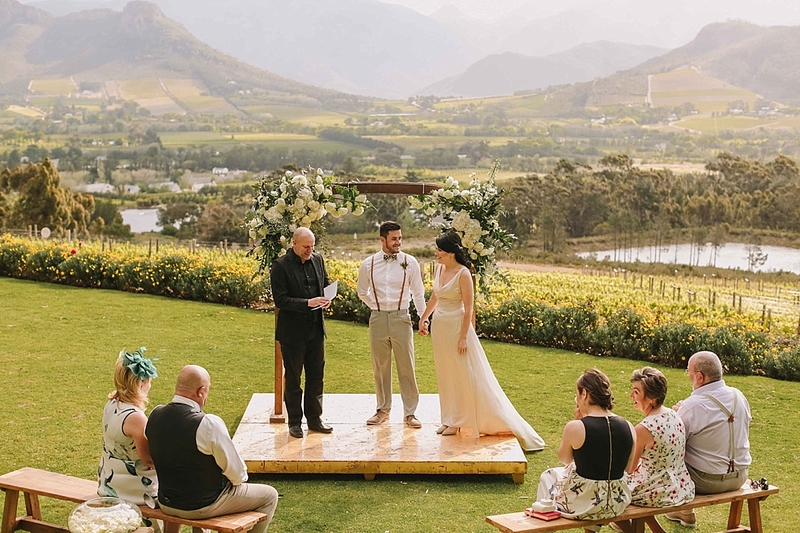 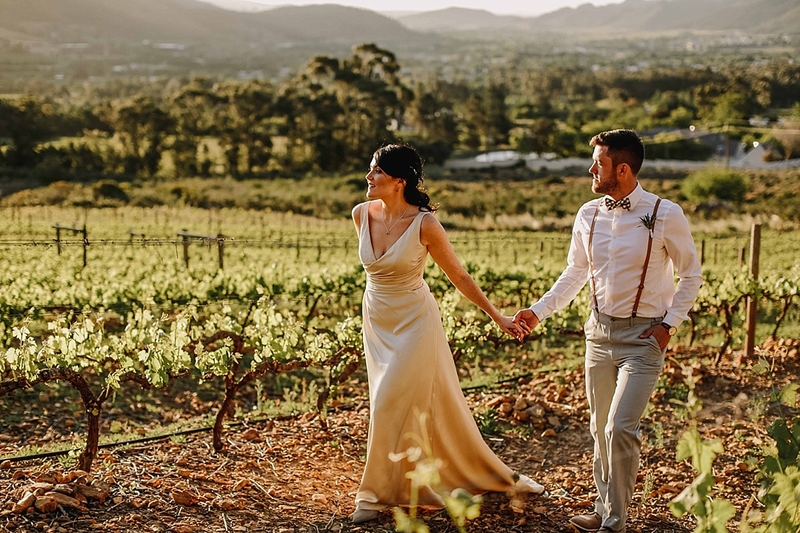 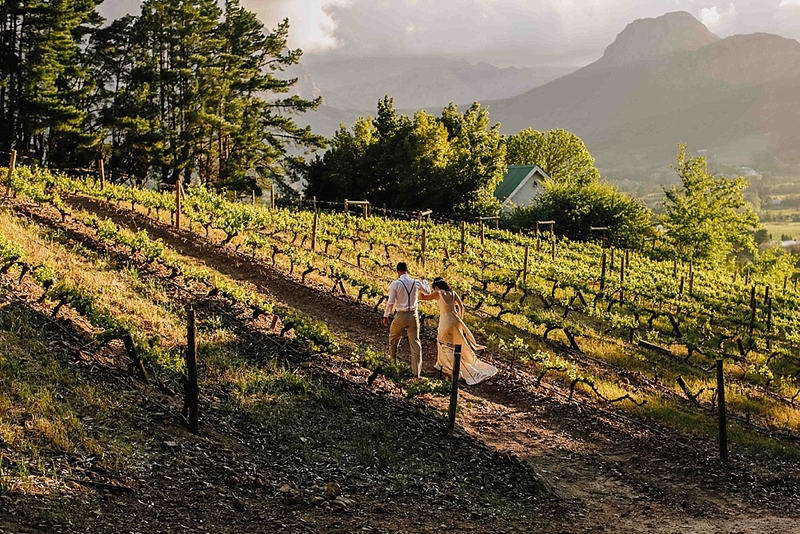 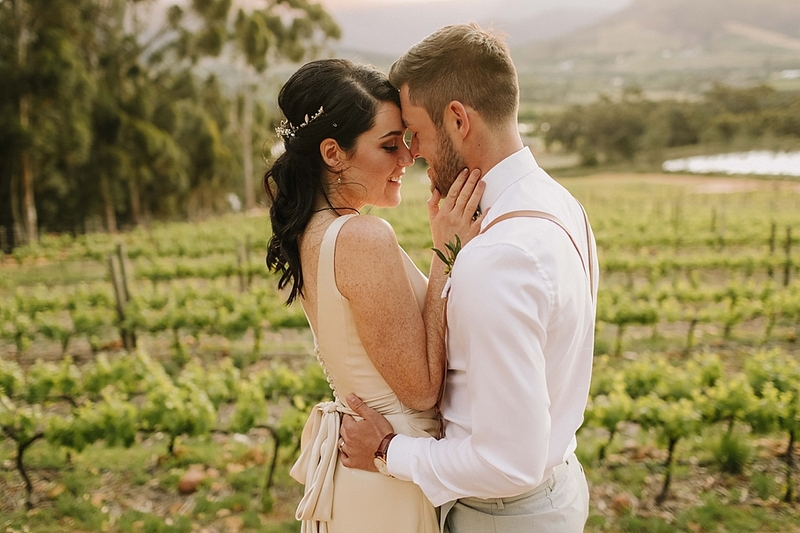 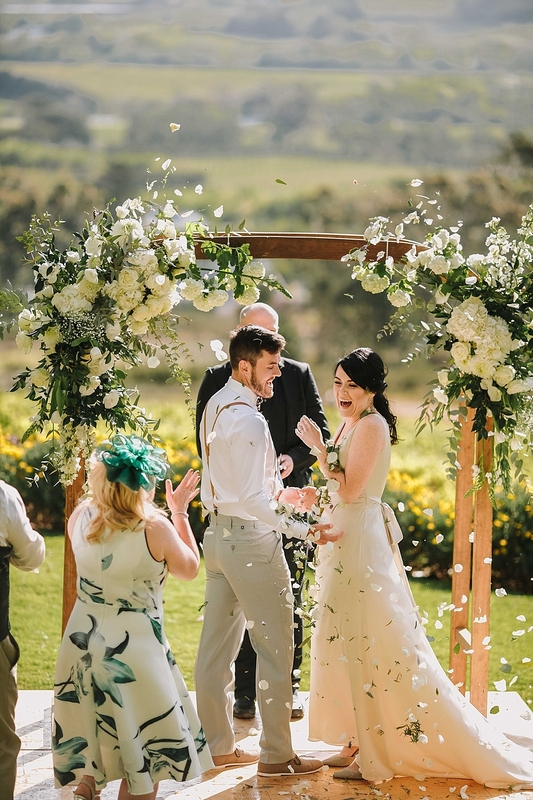 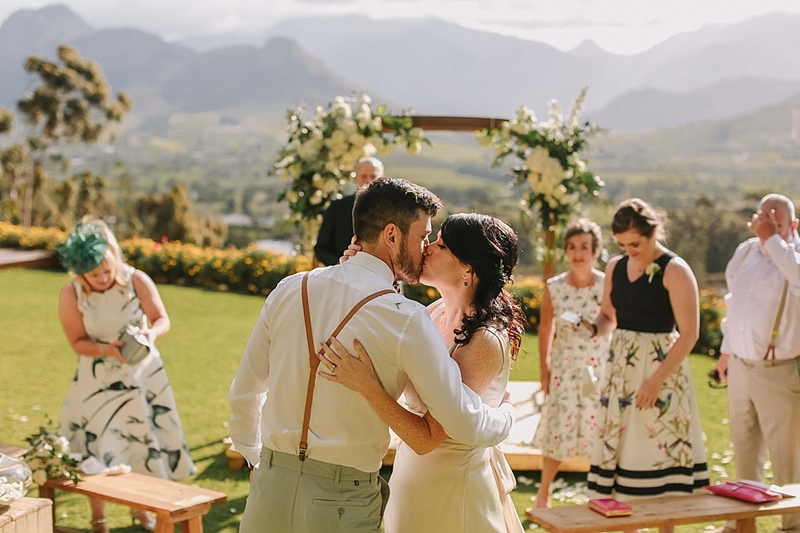 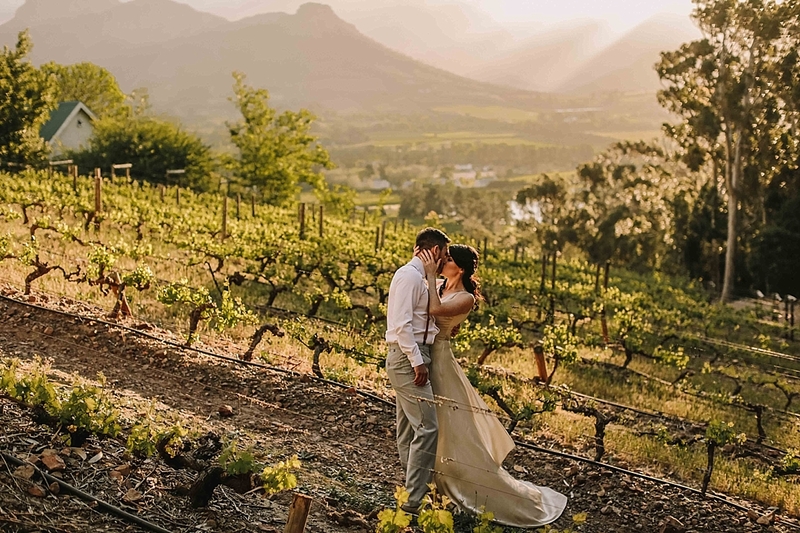 Their love for one another shone through beneath the arch on the magnificent lawn, framed by the majestic Franschhoek mountains. 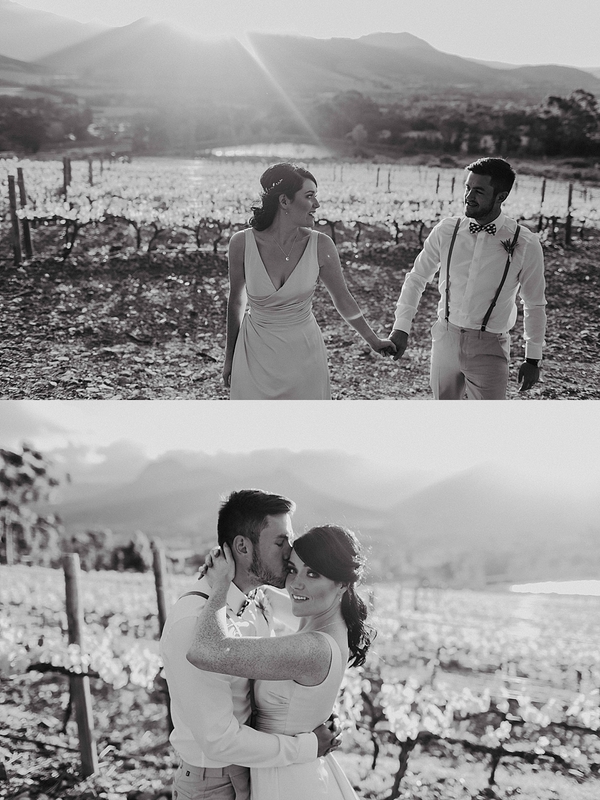 These photos speak a thousand words! 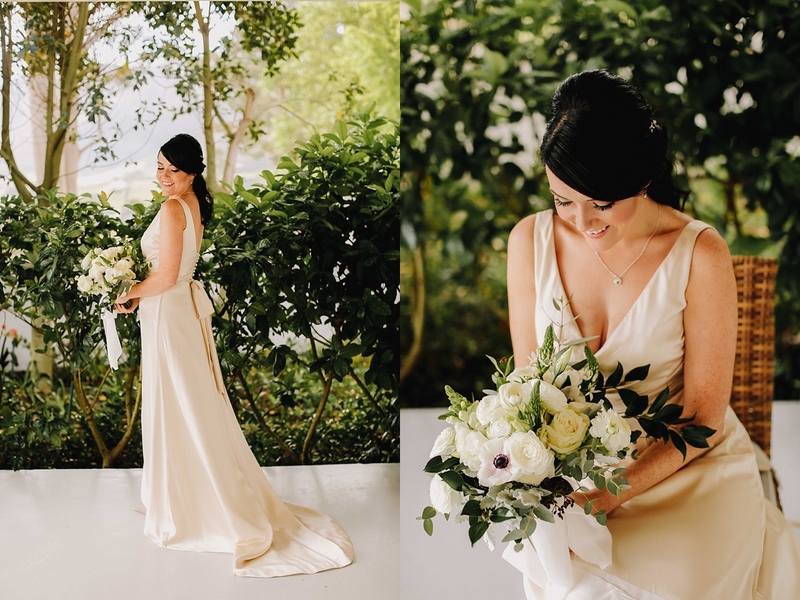 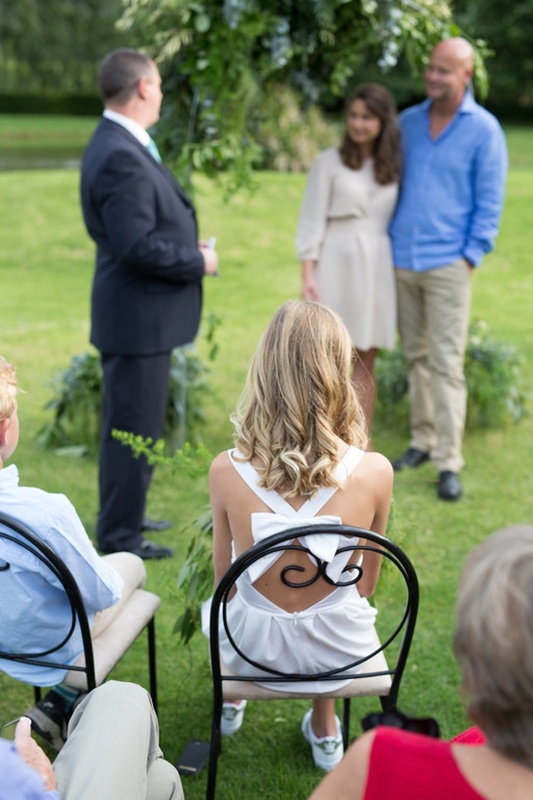 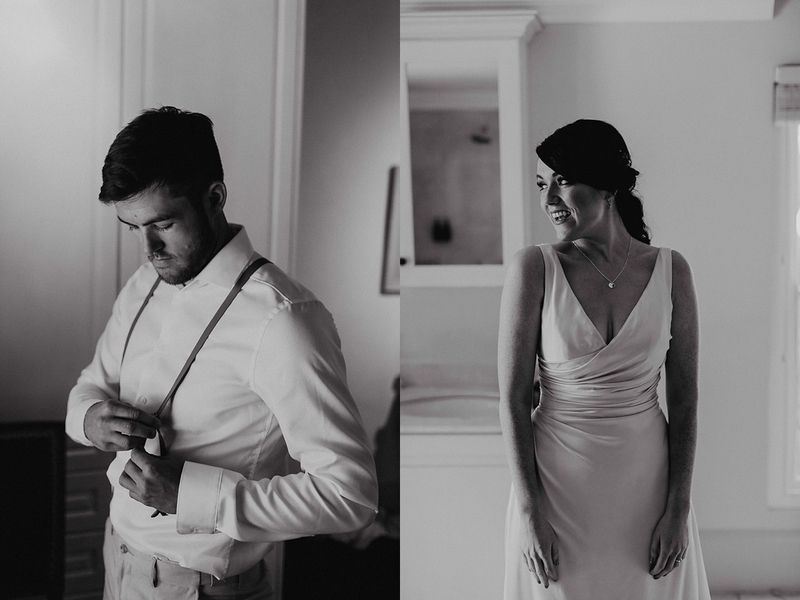 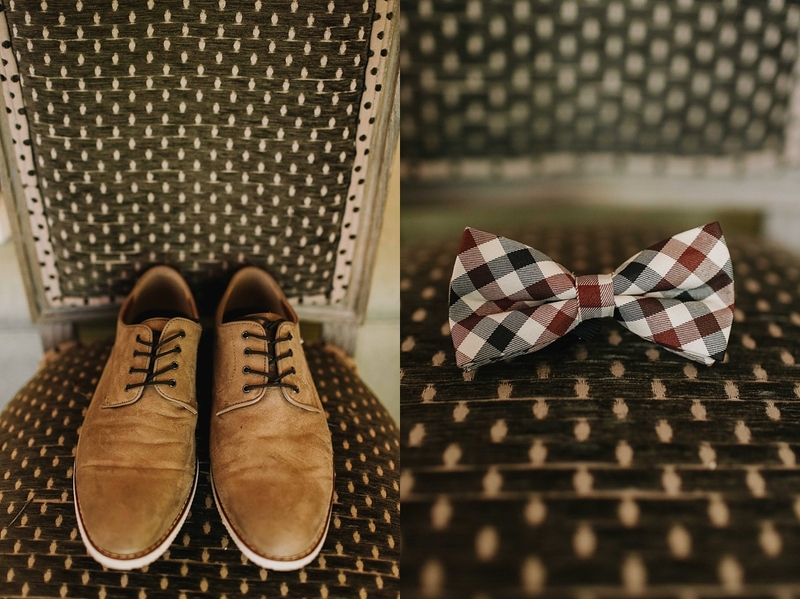 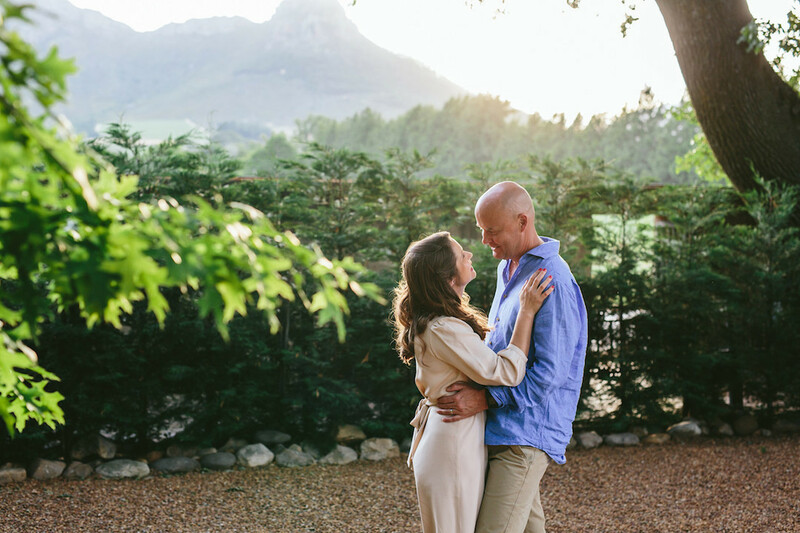 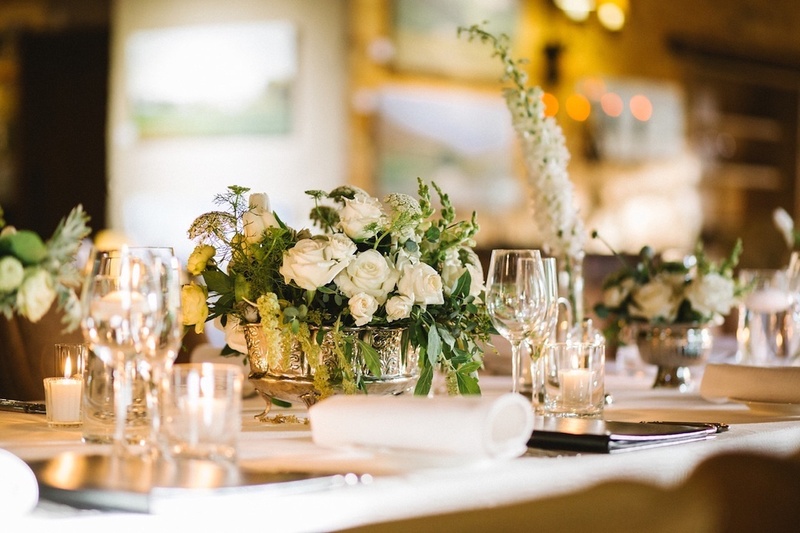 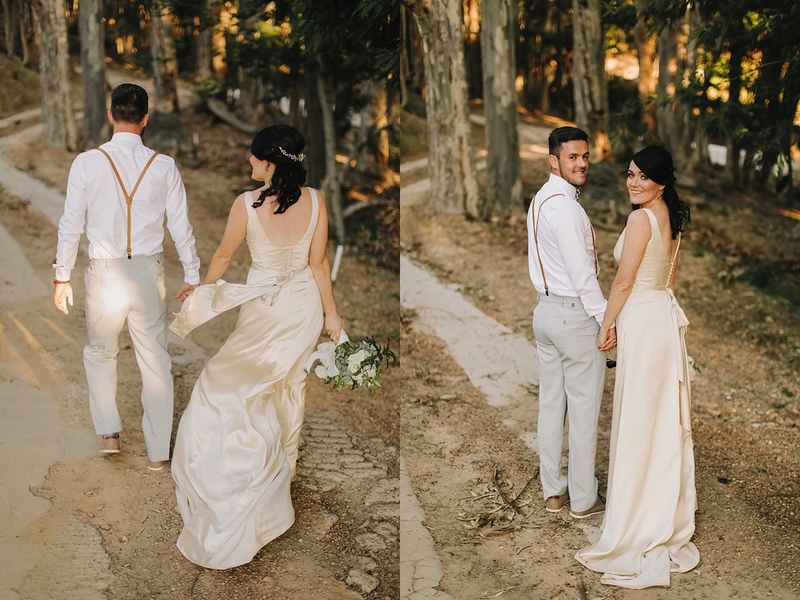 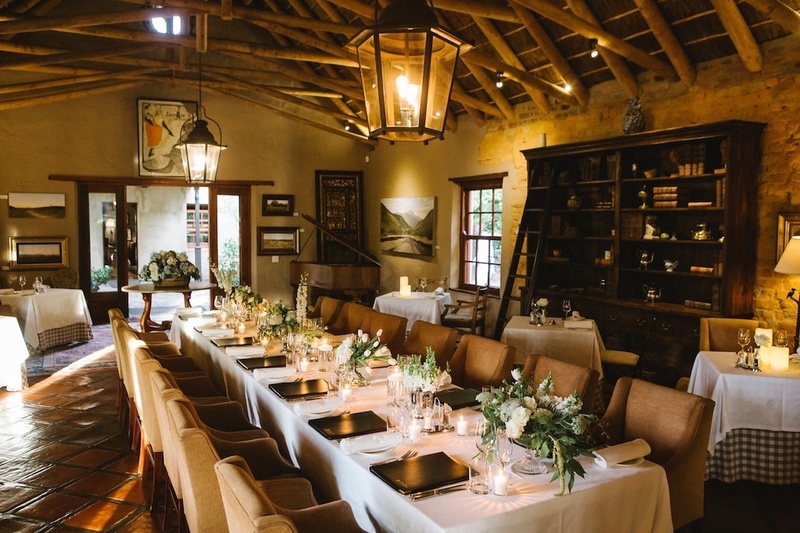 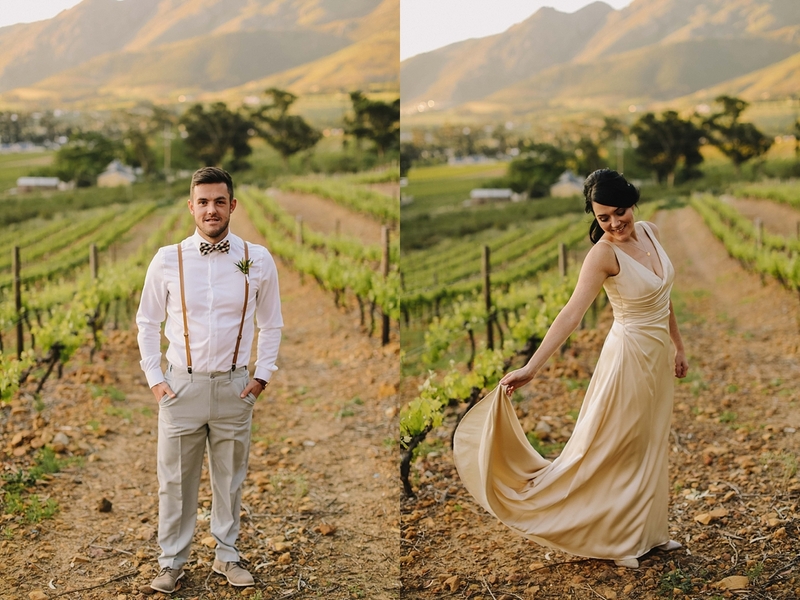 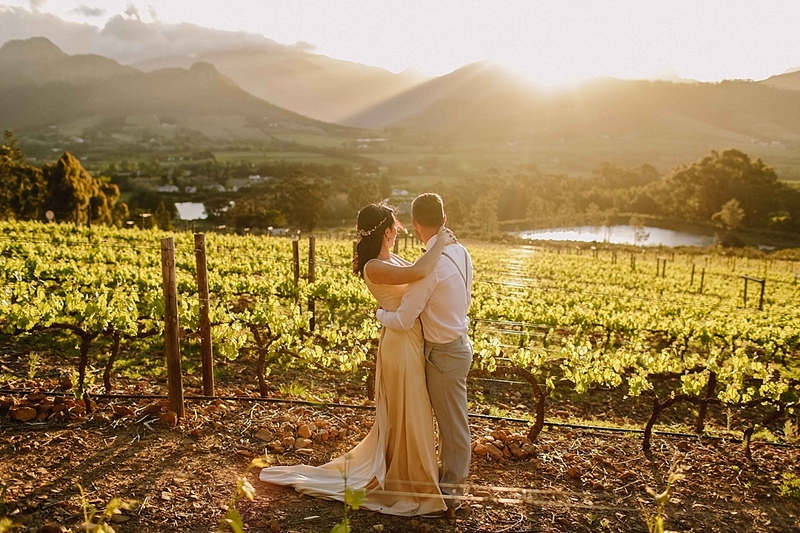 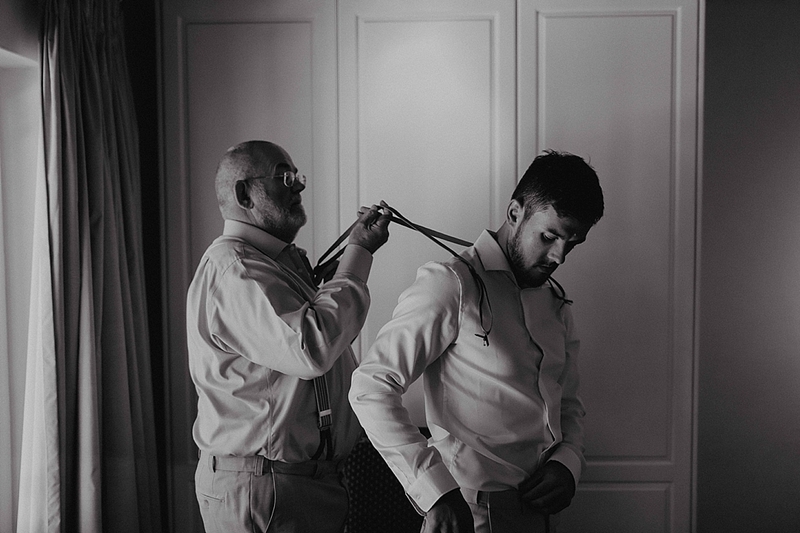 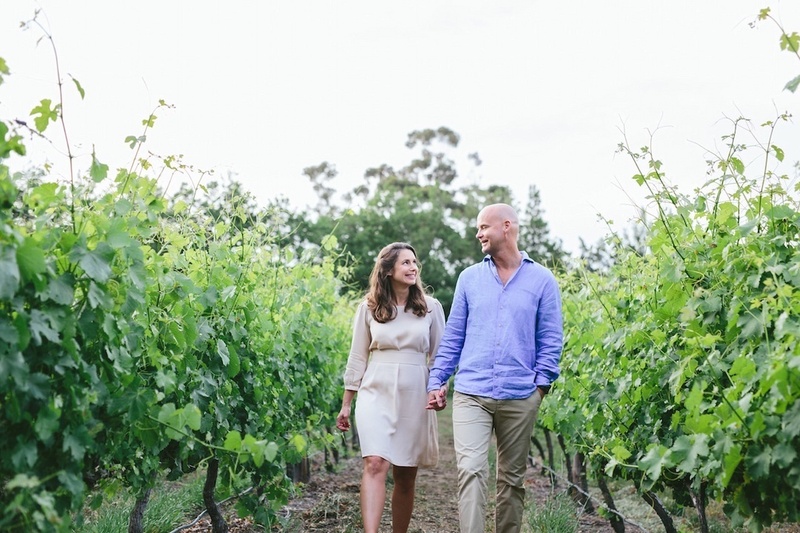 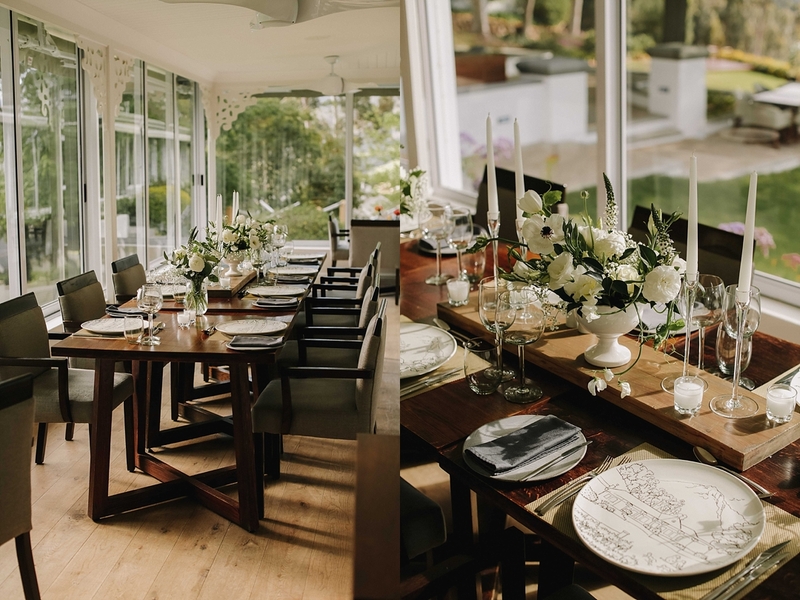 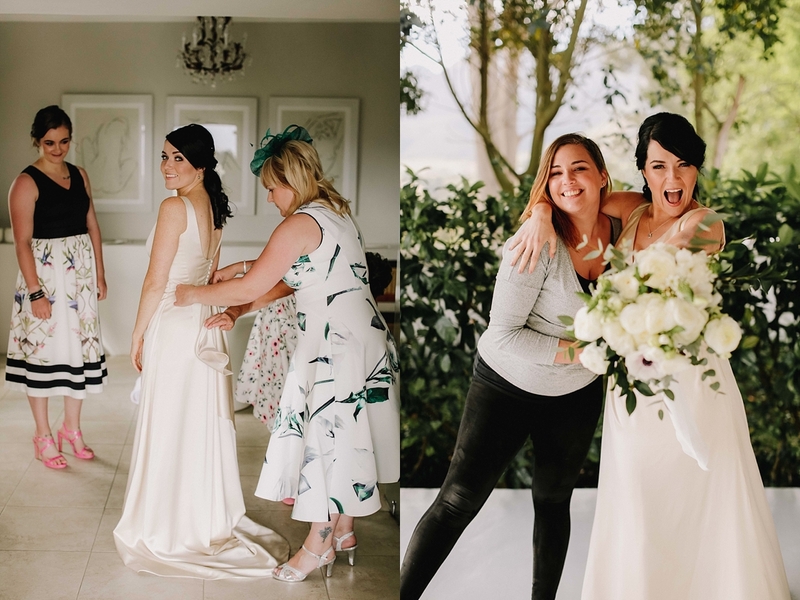 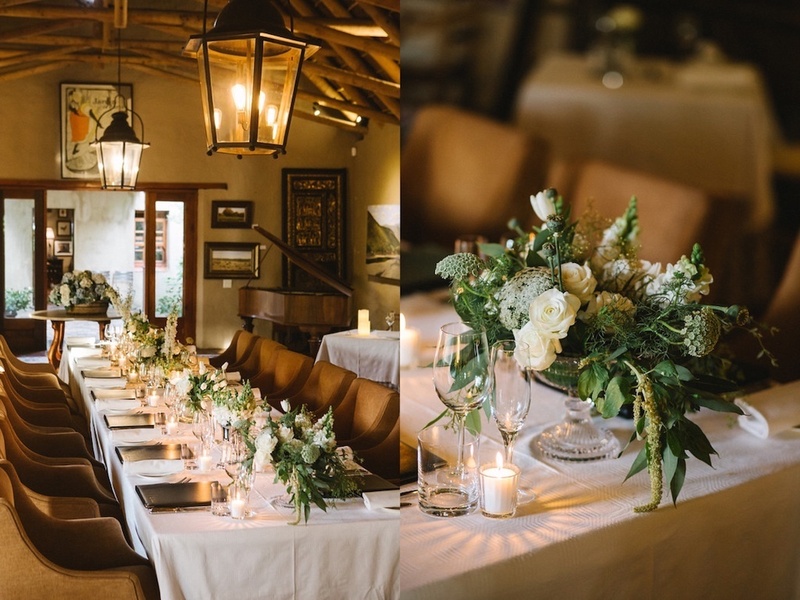 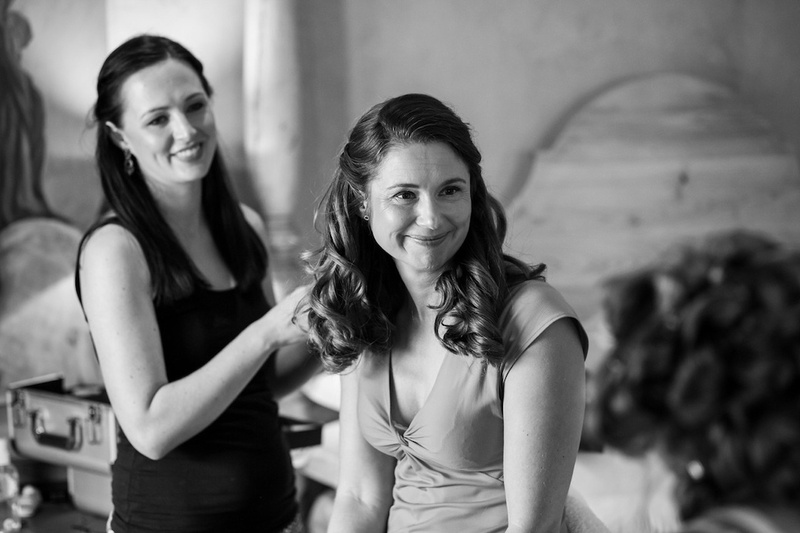 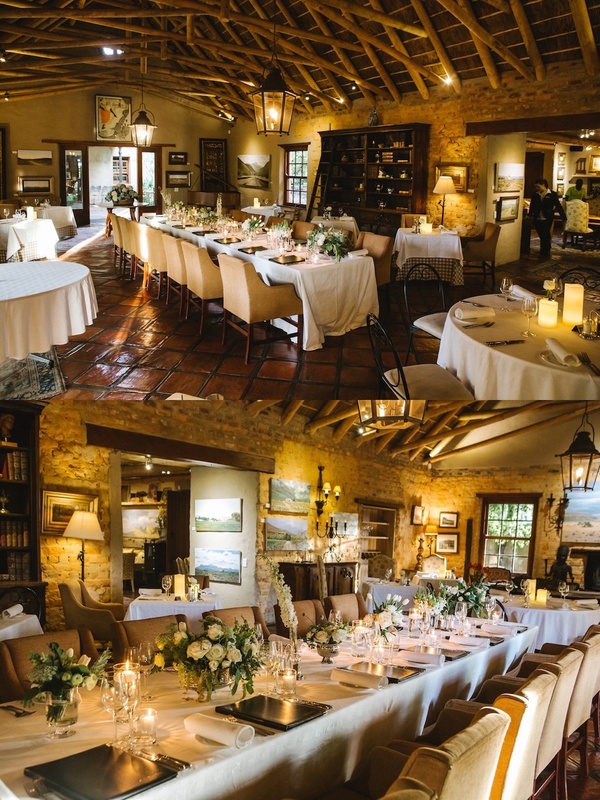 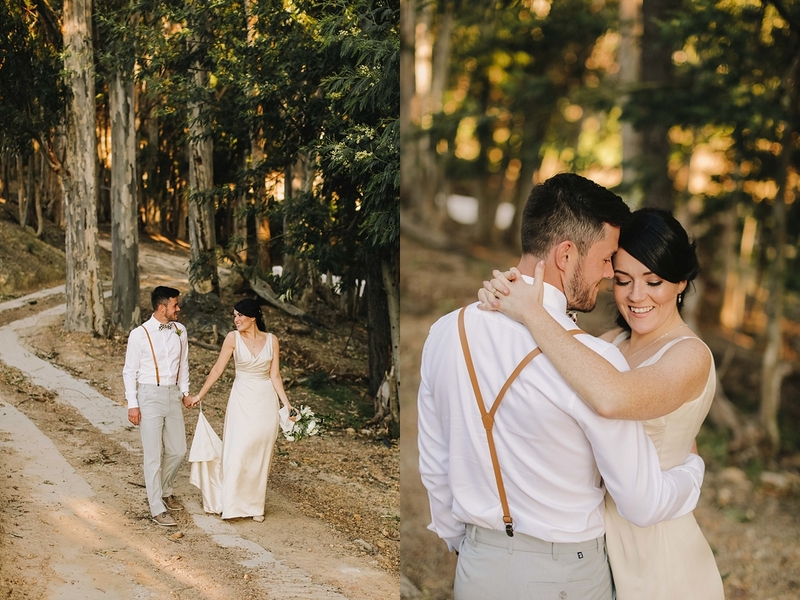 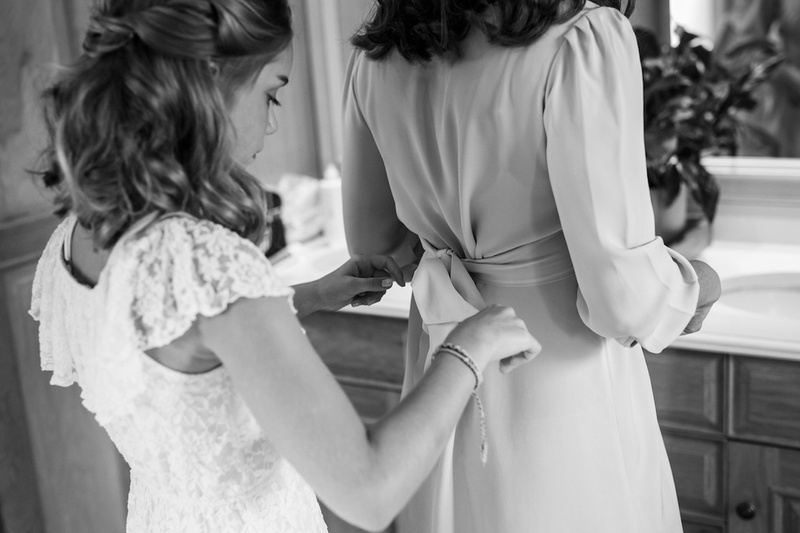 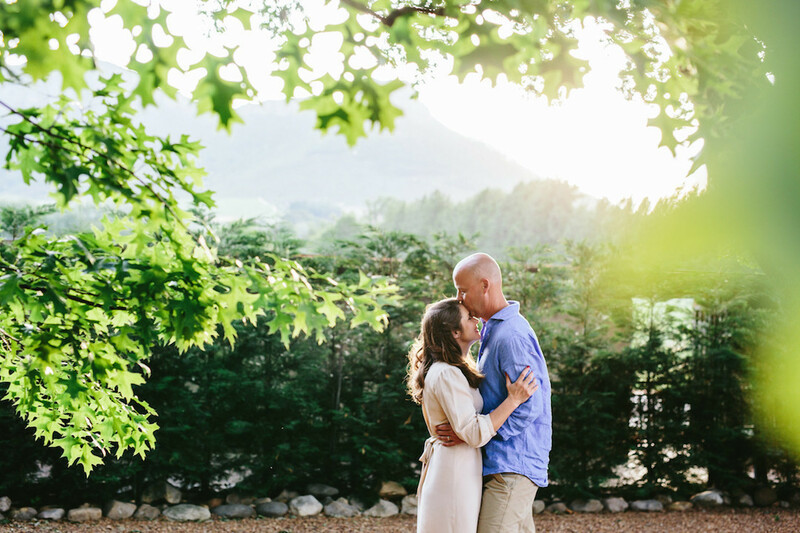 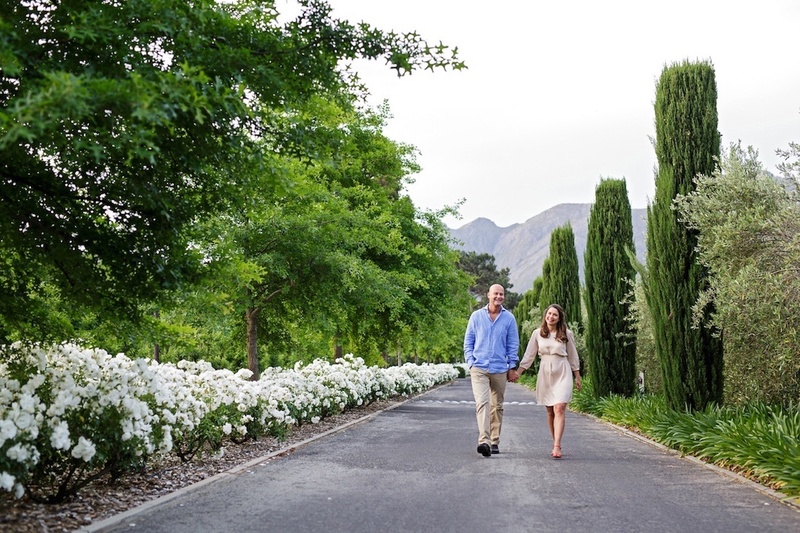 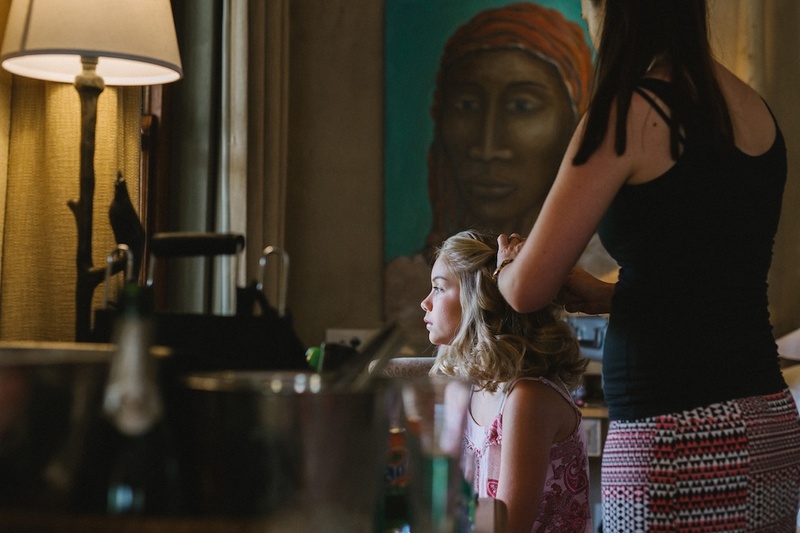 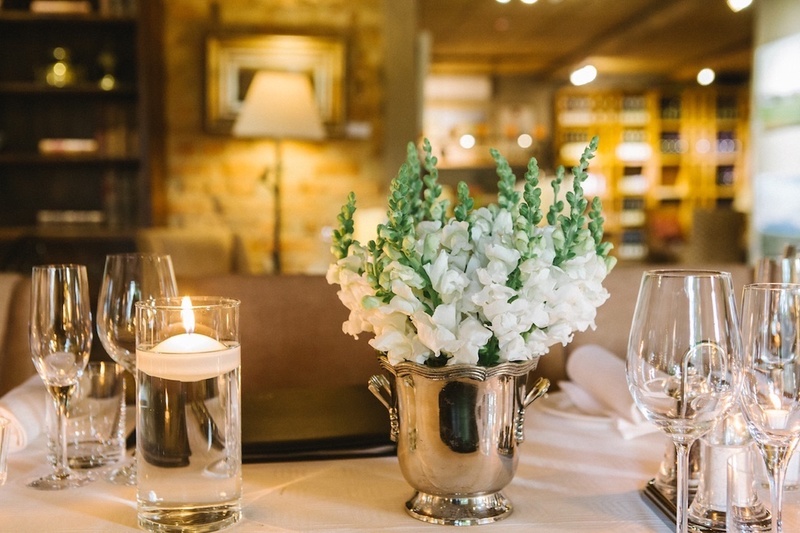 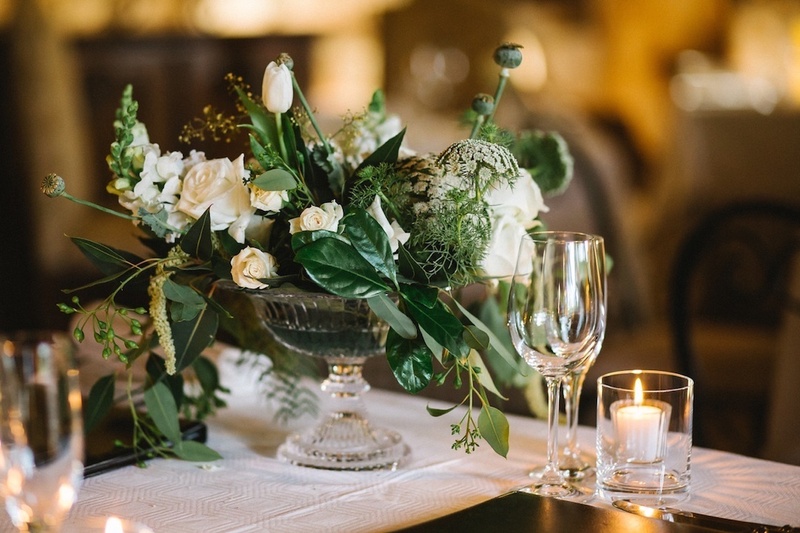 We recently coordinated an intimate Franschhoek wedding at the beautiful La Petite Dauphine. 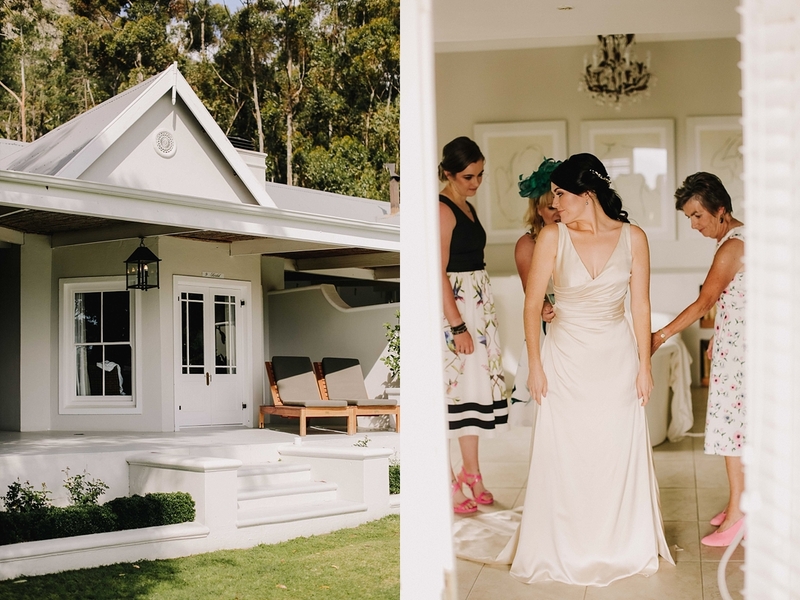 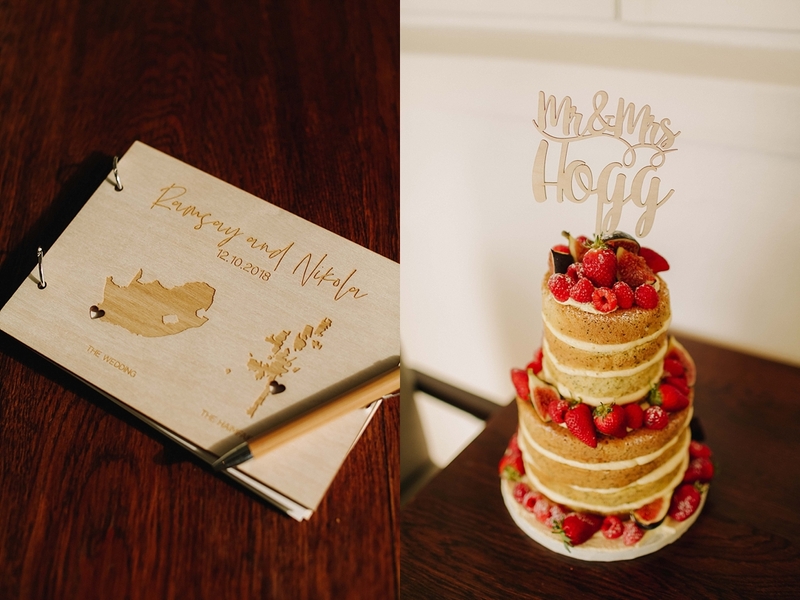 Karin and Johan flew to SA from Sweden with their close family members (12 in total) to celebrate their union in the most exquisite of settings. 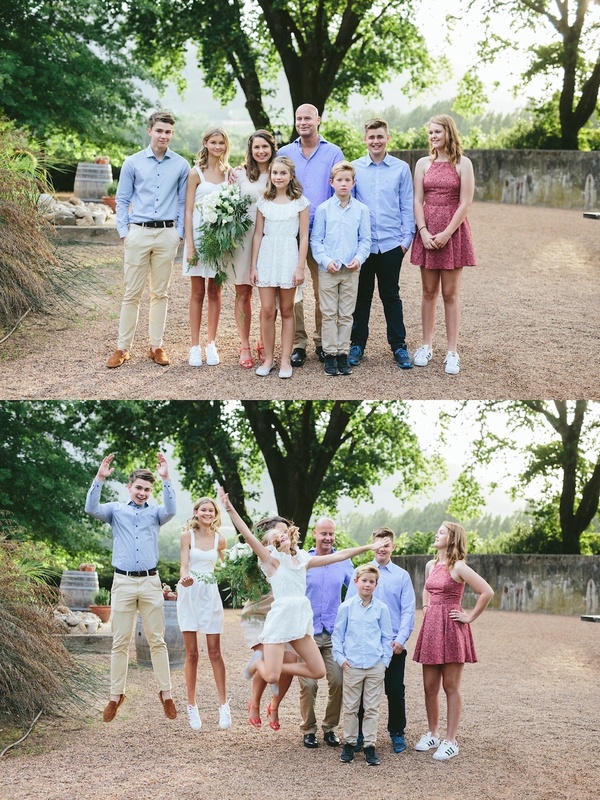 The images say more than words could ever describe: the love between these two people and their family is a treasure. 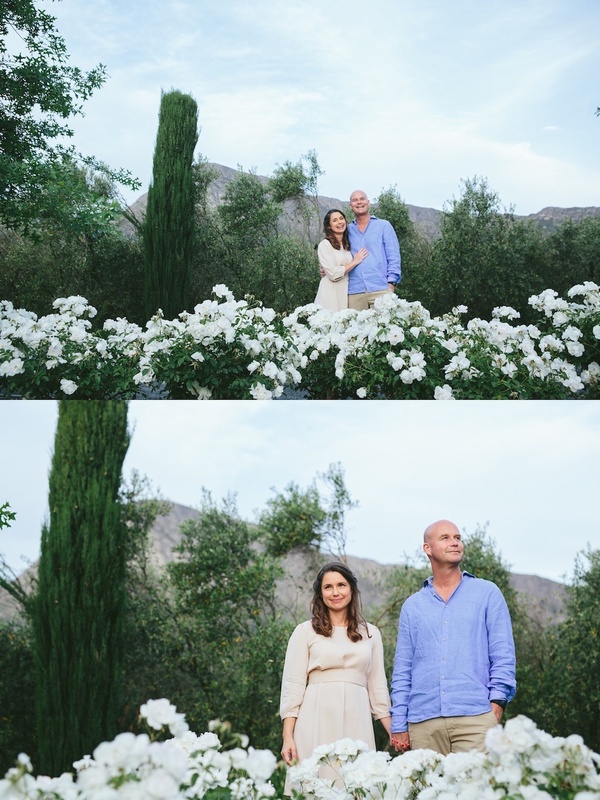 Congratulations Karin and Johan! 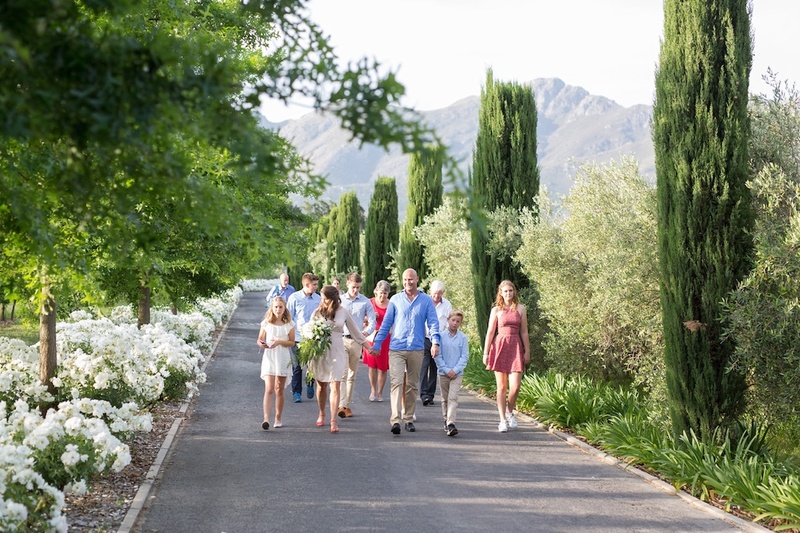 We wish you all the best for you future and hope you spend many happy family holidays in South Africa. 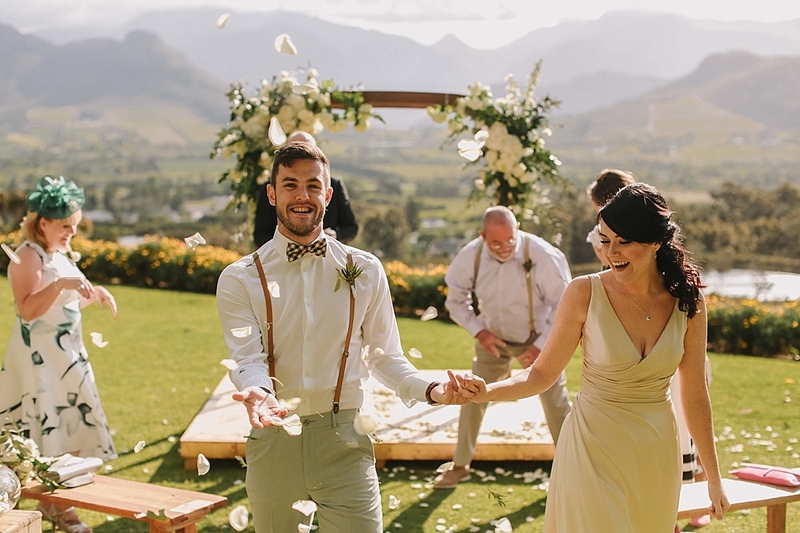 South African Wedding and Event Planners based in Cape Town. 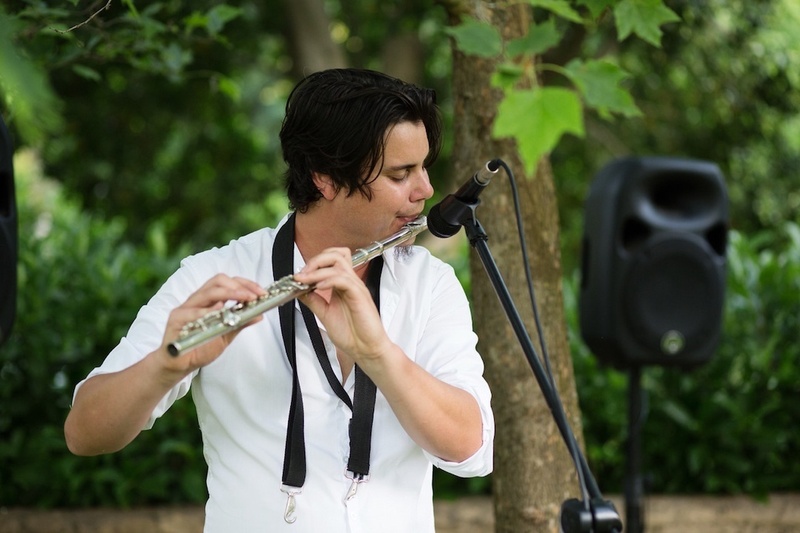 Specialising in Corporate and Private Events. 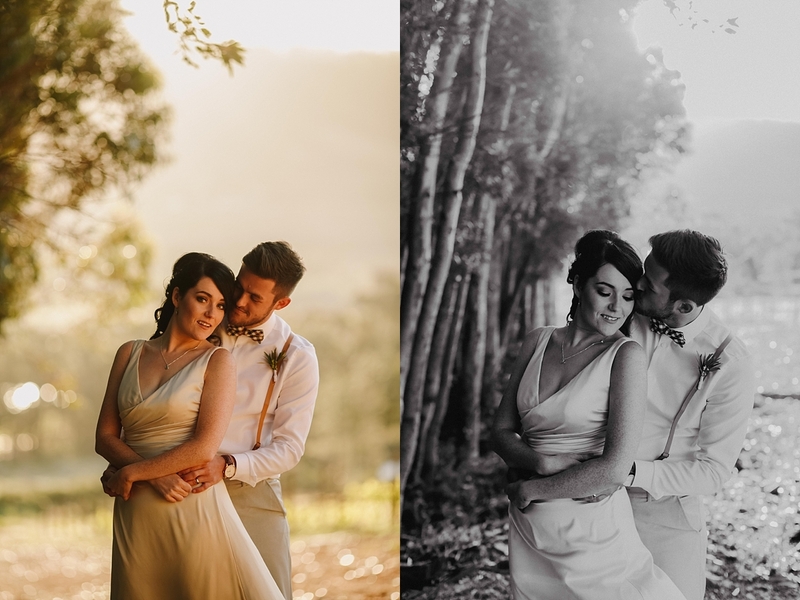 Copyright © 2017 The Event Planners | All Rights Reserved. 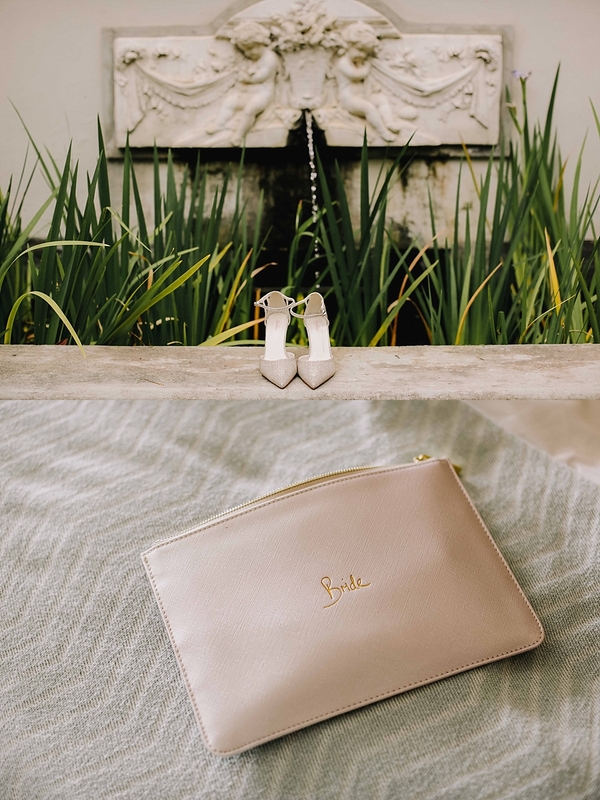 Designed By Verv.